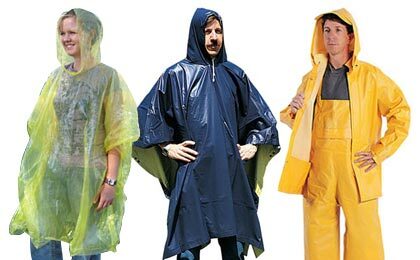 Packable poncho or full scale foul weather gear, we've got what you need to stay dry! When the rain hits you'll be able the weather the worst mother nature can throw at you. From compact ponchos for your bugout bag to complete foul weather gear for the worst storms, this is the gear you need when nature is at its worst.